Consume this sauce at your own risk !!! 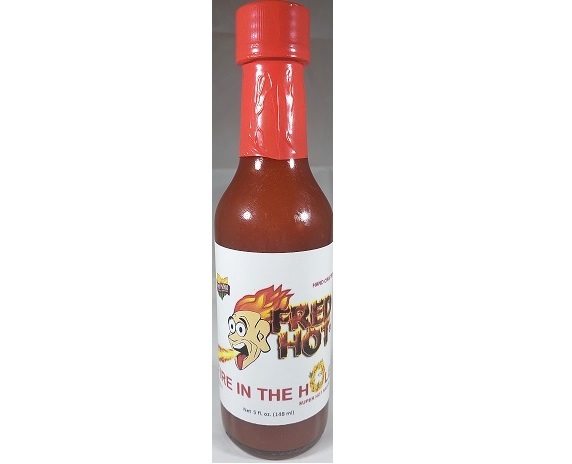 Our third hottest sauce made from Ghost and Scorpion Peppers. There is also added sugar and corn syrup to give you that spiking sweet heat. One of Fred’s Fave’s for wings.